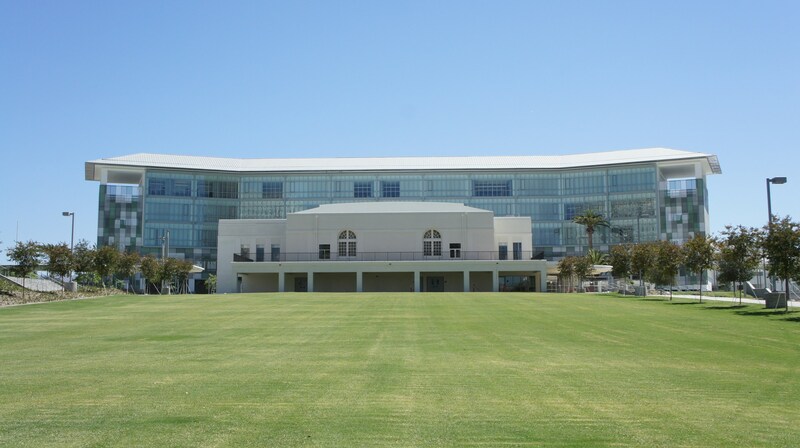 The Robert F. Kennedy Community Schools is composed of six Pilot Schools sharing the site of the former Ambassador Hotel. Students and Visitors must enter through the school's main gate on the corner of 7th Street and Catalina street. Visitors may obtain directions and a guest permit from the Welcome Center (the small office immediately to the right of the entrance doors). Our main office is located on the 4th floor, accessible through the eastern staircase located to the right of the Cocoanut Grove theatre. Visitors who require assistance, or who cannot use the stairs, may request use of the elevator from the Welcome Center located at the 7th street entrance to the school. If parking is scarce, guests may also be directed to the underground parking structure off of the corner of 8th street (between Catalina and Mariposa). 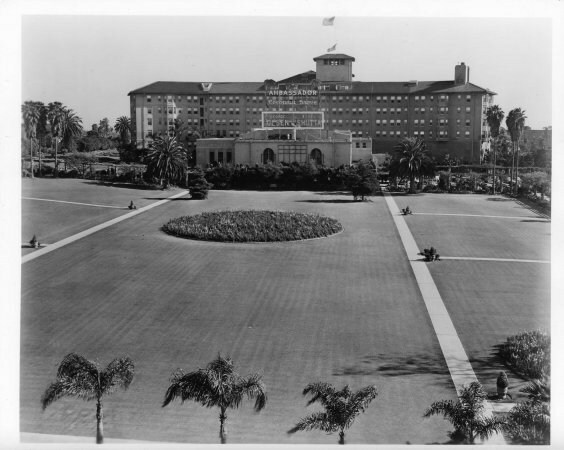 The hotel’s legendary Cocoanut Grove is a 582-seat theatre. The hotel’s 1940’s era Paul R. Williams-designed coffee shop serves as a teachers’ lounge. The intricate vaulted ceiling of the hotel’s Embassy Ballroom (the site of Robert F. Kennedy’s 1968 Primary victory speech and assassination) was reconstructed as the library for secondary students. The Library was recently named in honor of Paul Schrade who was instrumental in the struggle to acquire the property and to build Robert F. Kennedy Community Schools. All visitors are required to sign-in at the Welcome Center and obtain a VISITORS PASS prior to entering campus. Your cooperation is appreciated.